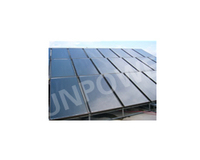 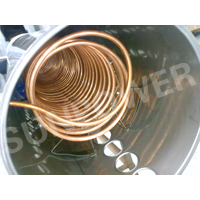 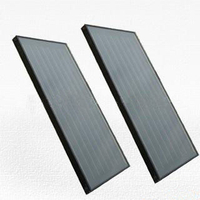 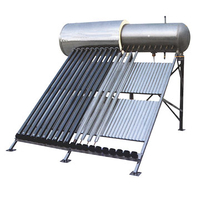 solar water heater working principlesThe components of solar water heaterThe solar water heaters have various designs, while they all consist of collector and storage tank. 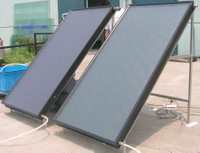 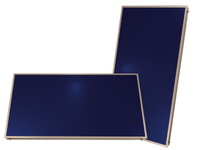 The collector in solar water heater is used to collect the radium from sunlight to heat the water. 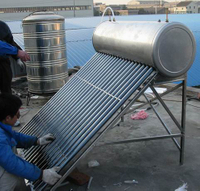 solar water heater working principlesThe components of solar water heaterThe solar water heaters have various designs, while they all consist of collector and storage tank. 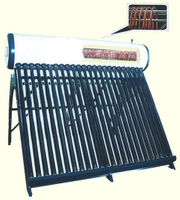 The collector in solar water heater is used to collect the radium from sunlight to heat the water.